At the risk of sounding like an old codger (oops, too late), whatever happened to the great TV intros and themes of yesteryear? Maybe it’s my rose-tinted glasses, but it seems like there was a time when every programme had a great opening credits sequence that introduced you to the cast of characters accompanied by a minute or so of irresisitibly catch theme music that set you up for the forthcoming hour or half-hour of visual delights, just as a trailer gets you pumped up for a film. 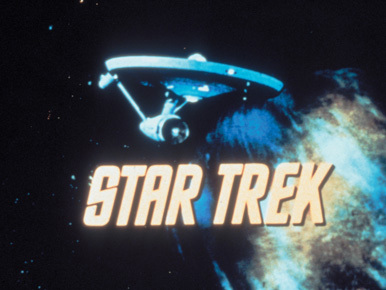 Virtually every show in practically every genre – science fiction, drama, comedy, children’s – no matter how good or bad, no matter how long-lasting or short-lived, had a killer intro sequence, many of which live on in the memories of its viewers long after the programmes themselves have faded into obscurity. 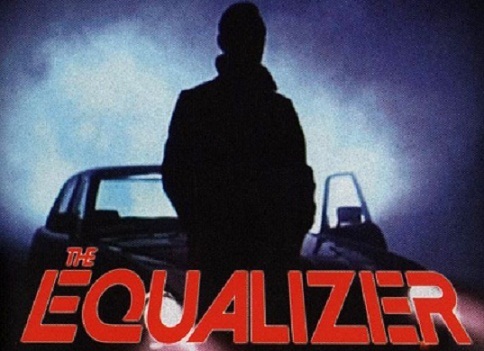 From the infinitive-splitting narration of the classic Star Trek intro to the 80s electronica of Knight Rider to Waylon Jennings’ country theme for the Dukes of Hazzard, no matter which channel you were watching you were never far away from a 60-second classic. Not any more, it seems. At least, not on the major US networks, where the increasing pressure to cram in commercials and other messages during their programming now means that a typical hour-long show is often as short as 42 or 43 minutes, including the opening and closing titles. That’s a good four or five minutes less than was the case 20-30 years ago. With ever more complex stories to tell in an ever decreasing timeframe, it has become de rigeur to play out trails for upcoming programmes alongside the closing credits, and for the luxury of a ‘proper’ opening sequence to be sacrificed at the altar of an additional 45-60 seconds of plot time. There are exceptions, of course, but these are frequently to be found away from the mainstream networks, where timing and scheduling can be managed in a less restricted fashion. HBO in particular has given us modern classics like The Sopranos and True Blood. And, of course, British TV programmes have tended to retain their opening title sequences, being both less hampered by commercial constraints and more tightly regulated in that regard. But what makes a truly great TV intro? There is no secret formula – what works for one show may not work for another, and it is all a matter of personal opinion anyway – but for me the one must-have is a killer theme tune. The music has to be simple and yet distinctive and in-your-face enough to lodge itself immovably in your brain so that you still find yourself humming it days – or, indeed, years – after you have watched an episode. 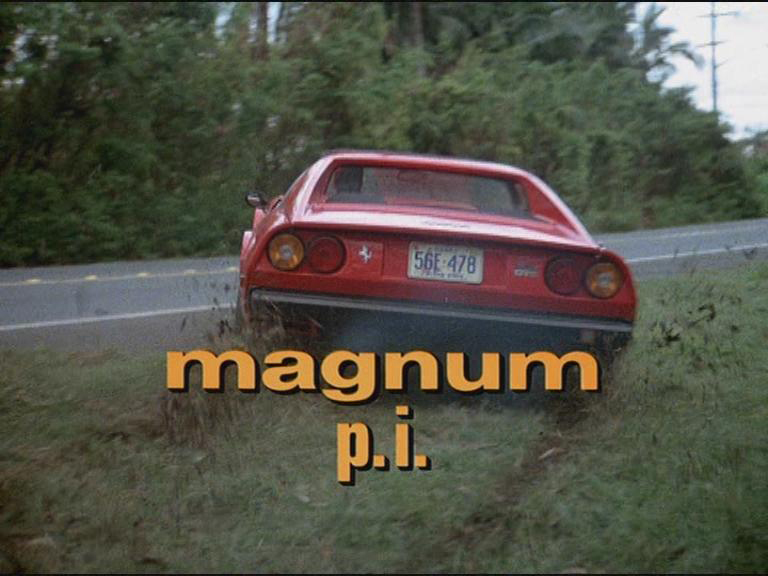 Think of The A-Team, Magnum P.I. or Batman (the 60s TV version): you may not have seen any of these shows in years, but I bet you can instantly recall the theme tune. And occasionally, just occasionally, we get an opening sequence which defies all the conventional rules and yet somehow works: Twin Peaks, say – a programme I have (somehow) never watched, and yet I know its intro very well. Watching the opening credits of your favourite programme used to be a joy in itself. Sadly, that is so rarely now the case. I understand the creative reasons why this decline has taken place, but I am nonetheless saddened by it. I’ve just jotted down a list of around 50 classic TV themes off the top of my head, and it is depressing how sparsely the last decade or so is represented – only five are from shows which started since the year 2000. Not that I need much of an excuse to start waxing retrospective, but why don’t you come and join me as I embark on a journey through my favourite TV intros of all time? Watch out for forthcoming posts in my Classic TV intros series – coming soon! Posted in Classic TV intros, Entertainment, TV & film and tagged A-Team, Batman, Baywatch, classic TV, cult TV, Dukes of Hazzard, Equalizer, intros, Knight Rider, Life on Mars, Lost, Magnum, Sopranos, Star Trek, themes, True Blood, TV, Twin Peaks. Bookmark the permalink. Like you, Tim, I bemoan the lake of great title sequences. Bring back good title sequences and bring them back now!!! Sadly, I fear their time is gone. Sigh. Title sequences have been dropped mainly because of scheduling clashes and DVD sales. In the current television market place, broadcasters frequently pitch competing programmes against each other in the same slot and viewers want their content to begin immediately. Also, In America, a commercial break will occur around six minutes after the beginning of a programme and viewers go annoyed because they spent a minute watching titles and then five minutes watching the programme (from focus group information). Secondly, because half the revenue generated by a series such as Lost will be in DVD sales, the viewers got tired of scrubbing through the titles every time they watching a ep. Because of these issues, Titles have been largely dropped as they are expensive to make and the viewers get tired of them. Boring, I know. Personally, I love a good title sequence – can make or break a programme sometimes. p.s The credits getting promos and ‘bumpers’ in the credits is called a Credit Squeeze. Cool. Anything I would know? Couple of others that I can’t remember! A good title sequence is part of the entire viewing experience and deepens our relationship with the programme, especially with the regular ‘appointment’ to view series.